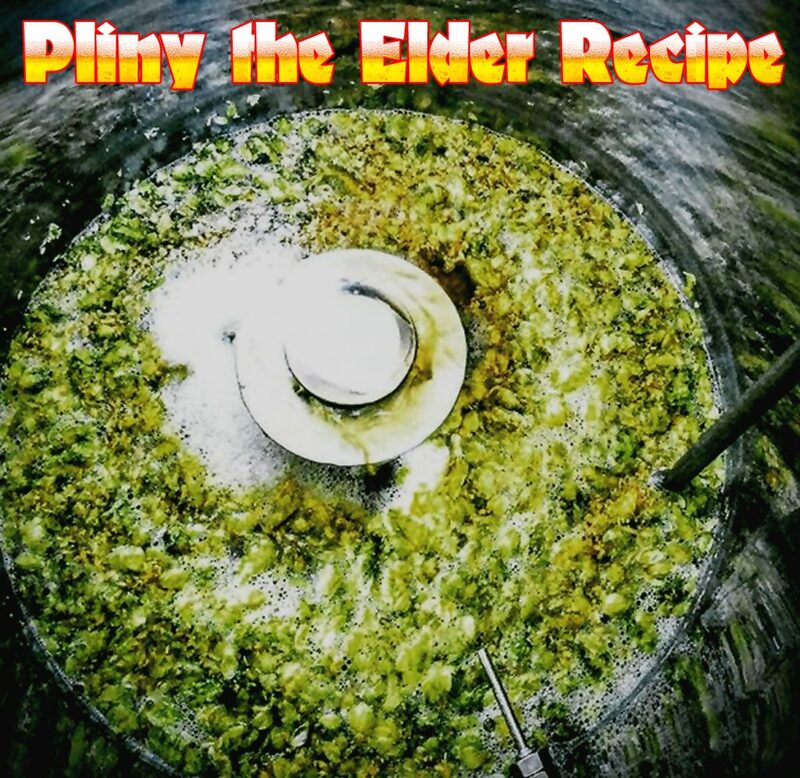 For anyone who is interested in brewing an all grain homebrew batch of Pliny the Elder, I have posted the recipe that I brew. It is a great recipe and tribute to one of the most famous and hard to get Double IPA’s out there. In fact it is so hop packed that this home brewing recipe even calls for a hop addition to the mash! Homebrewing Brewrig Sale at MoreBeer!